How much do you know about the Chat System in GWO? Far more than simply chatting with friends in the server, the chat system can be used to decide on strategy, recruit new players into your faction or to plan an attack. We put a lot of effort into building a flexible system with a ton of options that come in handy all the time. 1. Talk Channel: /D <message>-Send a message to Common chat. 2. Polis Chat: /P<message>-Send a message to Camp chat. 3. Team Chat: /T <message>-Send a message to party chat. 4. 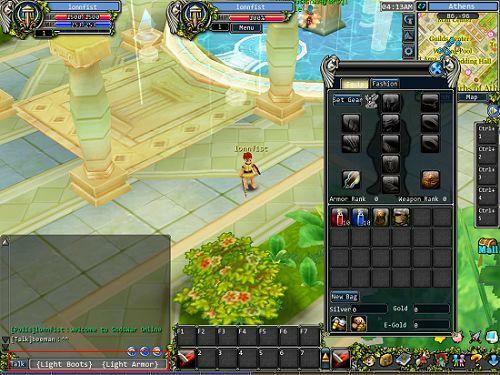 Guild Chat: /G<message>-Send a message to guild chat. 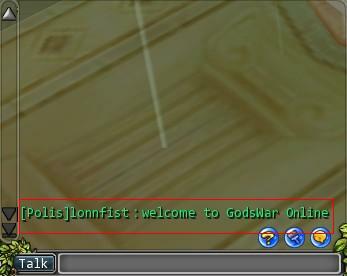 Type in /P <message you want to send > on whatever channel, then press Enter to post it on the Polis chat. Chat Tips: Ever typed something, then had to type it out again? Well, instead of re-entering all that text again, simply use the arrow keys to look back at the past 5 messages you've typed in and posted. Make sure there is a cursor blinking in the chat box and then move the arrow keys – simple as that! Can't wait to show off your cool equipment? Well, you could spend 10 minutes typing out all the different attributes, or you could press Shift and right click on the item you want to display. 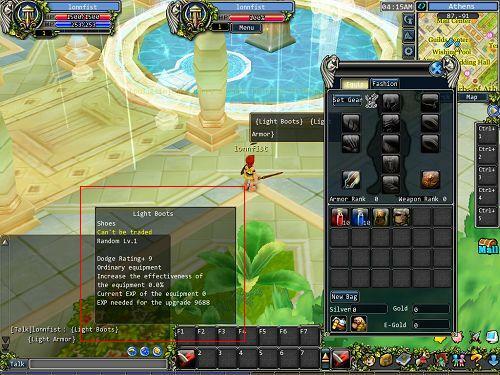 All of the item attributes will be called up to the chat bar, as shown in the picture below. Talk about saving time and your carpal tunnel! Press Enter to deliver the item link to the current channel, then click the item while holding Shift to bring up the details. 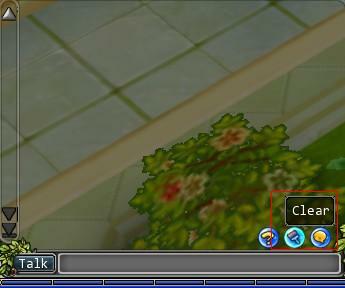 Tips: Clear the chat screen if you want to. The Clear button sits to the right of the text bar. 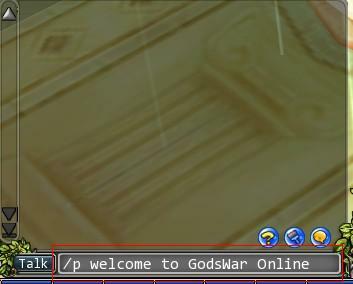 Left click on the player’s name on the chat screen to bring up a menu as shown below. 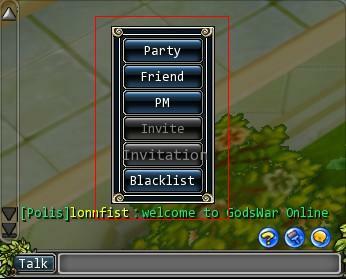 A total of 6 actions are available, including Party, Friend, PM, Invite, Invitation (Instance) and Blacklist. Unfettered communication is an important part of the game. Use all the special features included in this system to make chatting a snap!